The Malawi under-23 National team resumed training yesterday at their camp at Chiwembe Technical Centre ground in Blantyre after a weekend break. 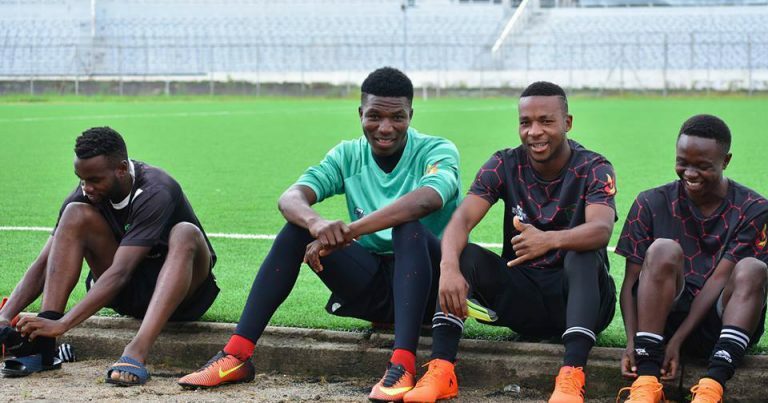 The Flames juniors entered camp last two weeks in preparations for next month’s Confederations of Africa Football (CAF) Under-23 Africa Cup of Nations (AFCON) qualifier match against Zambia. 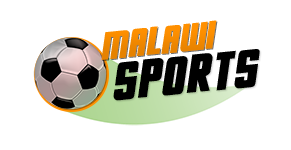 This has been confirmed today on Football Association of Malawi’s official page, which also indicates that five players have been released on grounds yet to be known. “The Malawi Under 23 National team resumed training camp yesterday after a weekend break as preparations for a CAF Under 23 AFCON Qualifer against Zambia in March continue. 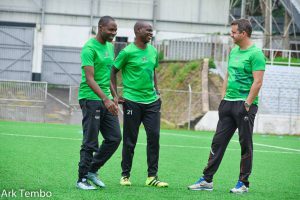 “The squad has been trimmed to 27 players as coach Meke Mwase released five on Friday. The junior Flames defeated Botswana 3-2 on aggregate in a two-legged tier, and if they manage to beat Zambia they will face Angola in the last qualifier match.